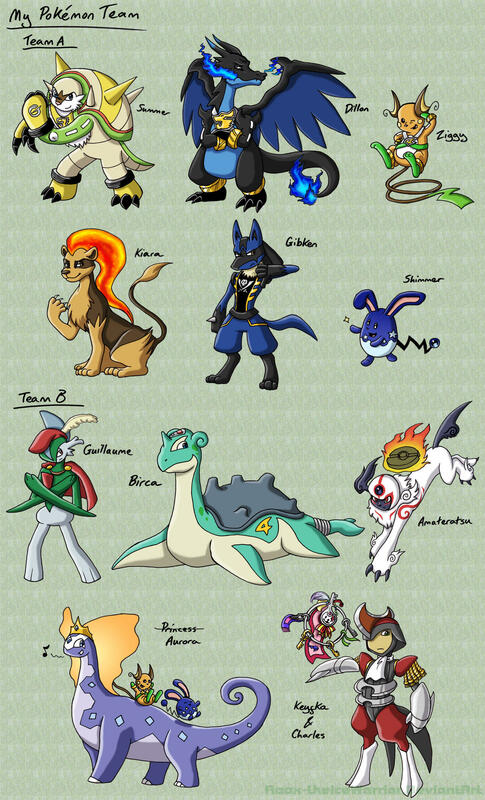 I recommend looking at a batch of OU Pokemon you like and see if you can build a good chemistry with them. 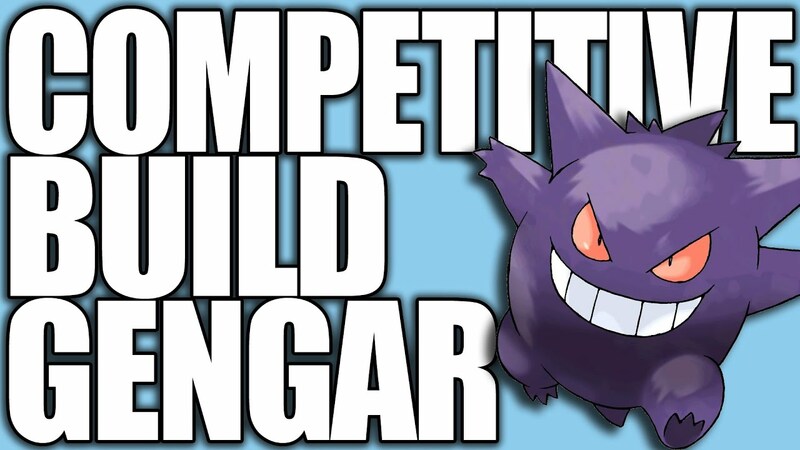 If you can, then Smogon for builds and your have your team. If you can, then Smogon for builds and your have your team.... One of the best things about Typhlosion is how well it plays with others. There are so many possibilities for support and offensive/defensive partnering, but its important to figure out the type of team you want to make before deciding how to support Typhlosion, or if Typhlosion should be the supporter. If you are new to Competitive Pokemon Battling, you most likely should consider the most popular System, Smogon University, which has tiers that classify Pokemon in their usability. There a lot of things to consider when making your first team. 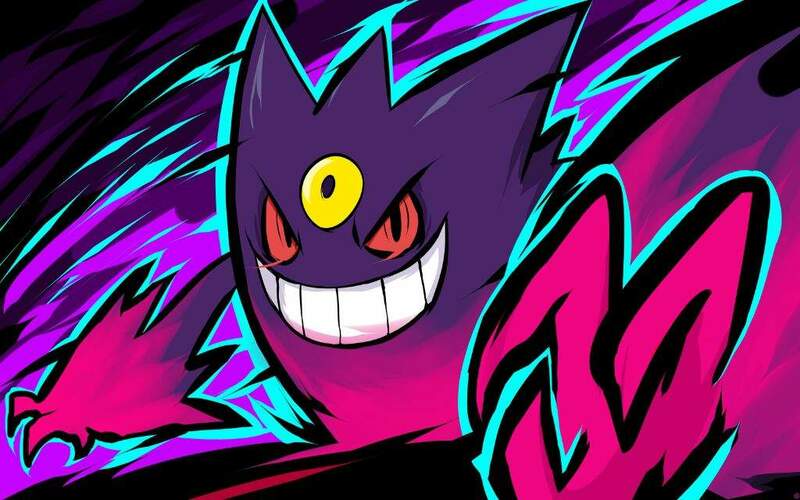 You may want to leave your cartrdige alone and use an online Pokemon Battling Simulators, which are used more due to automatic enforcement of Clauses... I'm not focusing on competitive (online) play at the moment, so I'm only asking for some suggestions for a good in-game Pokémon team. I'm not looking directly for 6 "must have" Pokemon, just a suggestion of some good Pokémon to train (it could be 6/8/10 Pokémon etc) or some Pokémon types to have in my Pokémon team. I'm not focusing on competitive (online) play at the moment, so I'm only asking for some suggestions for a good in-game Pokémon team. I'm not looking directly for 6 "must have" Pokemon, just a suggestion of some good Pokémon to train (it could be 6/8/10 Pokémon etc) or some Pokémon types to have in my Pokémon team.